To backup your important WhatsApp data like conversations, chats, WhatsApp provides you with two options, you can either choose a manual one or an auto one. In this article, we will share you 3 ways on how to backup WhatsApp messages, photos, chat history, contact on your iPhone or Android phone automatically and selectively. 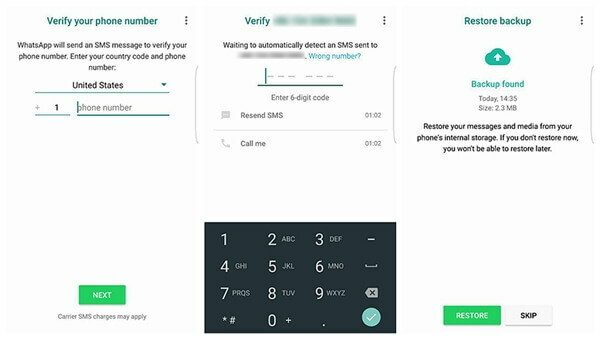 To backup WhatsApp automatically, you need to set it up first. It is pretty easy to do and involves just a few steps that you can follow without any problems. Here are the steps in detail. Step 1: Launch WhatsApp on your phone and go to Settings, then select Chats. After that, select the option of Chat Backup for WhatsApp auto backup. Step 2: Chat Backup is the screen where you can choose between a manual backup and/or setup an auto backup. Since, our aim is to setup an automatic back up, we must tap on the option Auto Backup and select the frequency we prefer, in the screenshot, it is set to happen daily. You can also using Google Drive to backup your conversations and media files for Android devices. Prior to backup, we suggest you to connect your device to Wi-Fi, then follow the steps involved to learn more about Google Drive backup. Step 1: Open WhatsApp on your phone and Go to Menu Button, then select Settings. Step 2: On the next screen, tap on the 'Chats' option and then select Chat backup. Step 3: This is the screen where you can do a manual backup by hitting the Back Up button and/or setup the automatic back up to Google Drive function. Now you have a general idea about how simple it is to create the auto back up function on WhatsApp directly, however, it isn't the best option for those who want to be a bit more specific with what is to be saved or backed up. In other words, you are kind of restricted with WhatsApp offers. 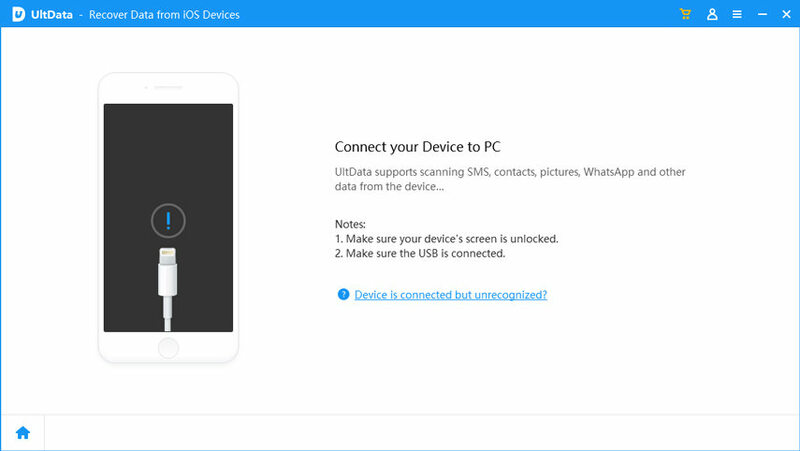 So, we set out to find Tenorshare iCareFone - iOS WhatsApp transfer, which would give much more flexibility and enable creating backup of WhatsApp as easily as possible. Besides, you can preview and check any item you want and export it to your computer as an HTML file for reading or printing. That is the elaborated guide to make a backup of WhatsApp. We offer more solutions about how to restore data stored on WhatsApp and other third-party program. Welcome your feedback and comment.